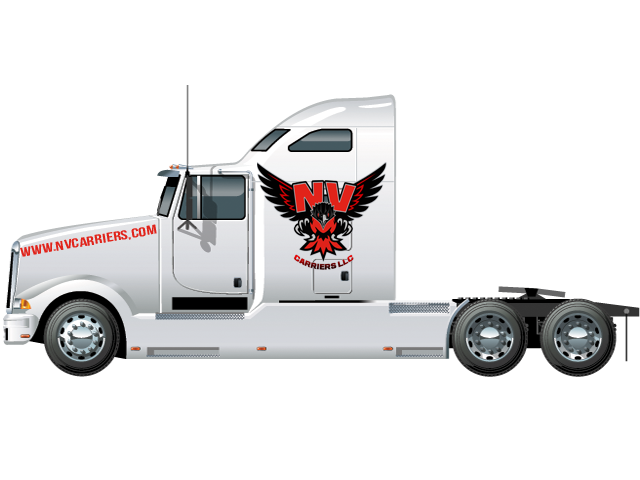 NV Carriers LLC will provide our customers, agents and employees with unmatched professionalism, integrity and commitment. If you’re looking for a motor carrier that’s committed to safety, responsibility and the highest quality of service, then you’ve come to the right company. NV Carriers LLC is a MBE Certified family owned and operated freight shipping company that’s guided by our 13 core values and the best and brightest in the industry. 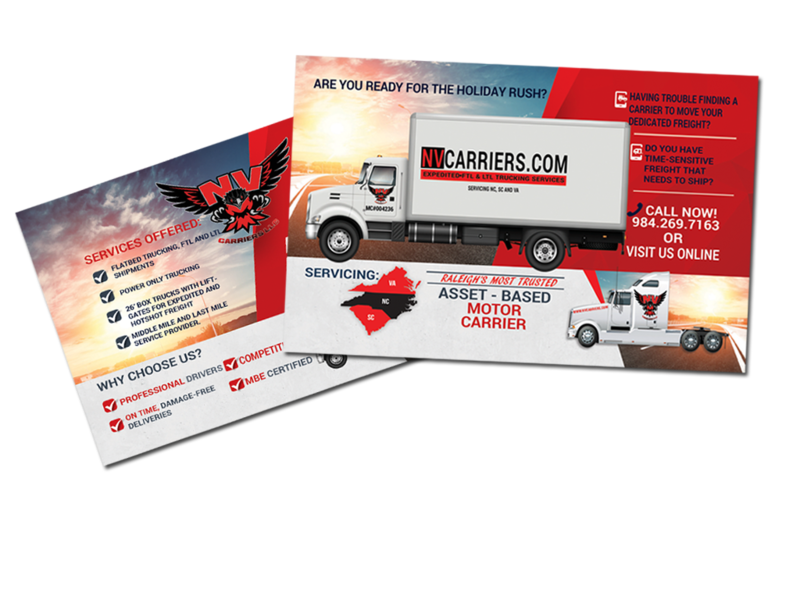 NV Carriers LLC’s mission is to become the best customer focused motor carrier in the transportation industry by making shipping your freight easy. 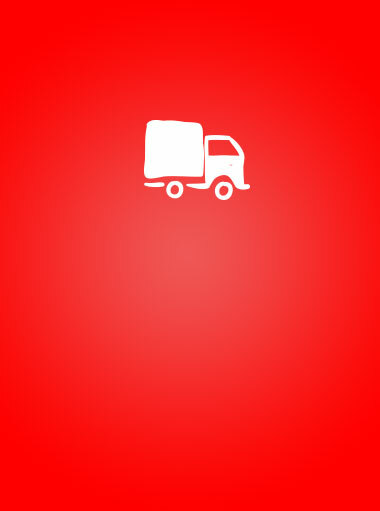 Our transportation specialist will ensure the process of shipping your goods are easy and most importantly hassle-free. 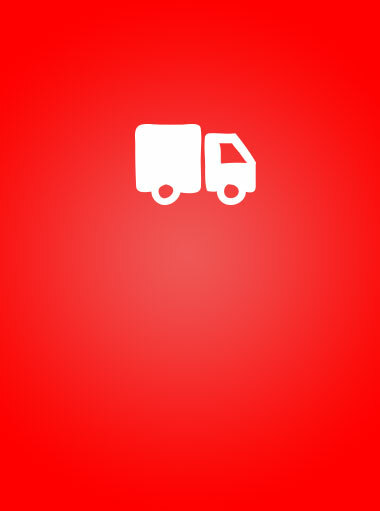 Our highly trained drivers will ensure that each shipment arrives on time and claim-free. 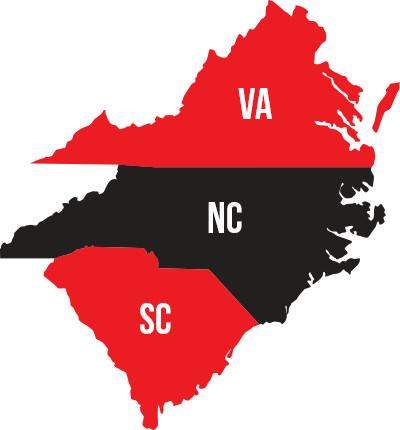 If you need freight shipped in North Carolina, South Carolina and Virginia let NV Carriers LLC be the carrier that you trust to get the job done. Get a freight quote online today! 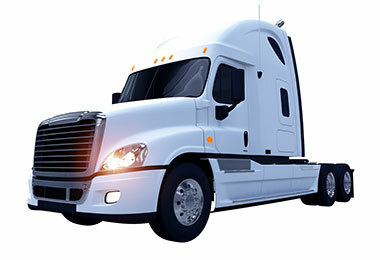 NV Carriers LLC provides Power Only Trucking services complete with tractor and driver (Single). Power Only Trucking allows us to pull customer owned equipment including flatbeds, dry vans and refrigerated vans for local runs and regional hauls. Our power only trucking drivers can meet for trailer transport in the North Carolina, South Carolina and Virginia areas. Our equipment comes with a sliding 5th wheel to accommodate your trailer size and turning radius. NV Carriers LLC executive leadership is combined with responsive, knowledgeable and experienced managers, whose commitments are to deliver top-notch customer service. We’re a flatbed and van carrier based in Raleigh, North Carolina and serving customers in North Carolina, South Carolina and Virginia. 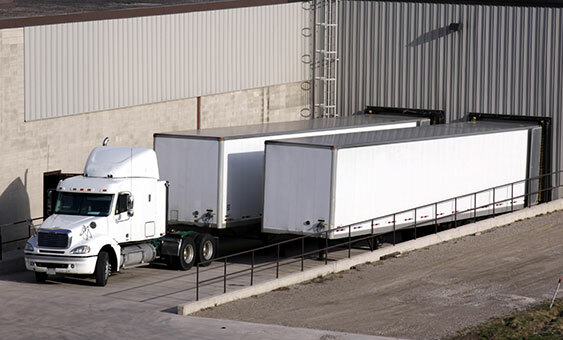 We excel with the best resources in Full Truckload (FTL) and Less-Than-Full-Truckload (LTL) trucking. One of our top priorities is a satisfied customer and this is done through on time deliveries, superior customer service and competitive pricing. 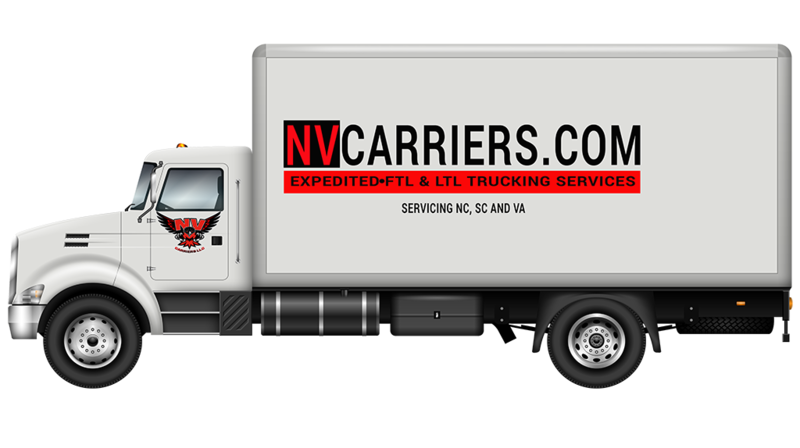 The executive leadership of NV Carriers LLC has more than 30 years of combined experience in transportation and corporate management. Led by Levon Hinton, a United States Marine Corps Veteran who has successfully managed the transportation of trucks for top industry leaders. NV Carriers LLC Executive Vice President, Nadine Garcia has broad experience in managing operations in Fortune 500 companies. She brings a wealth of knowledge in management and logistics. NV Carriers LLC is dedicated to becoming the best customer focused motor carrier in the transportation industry. 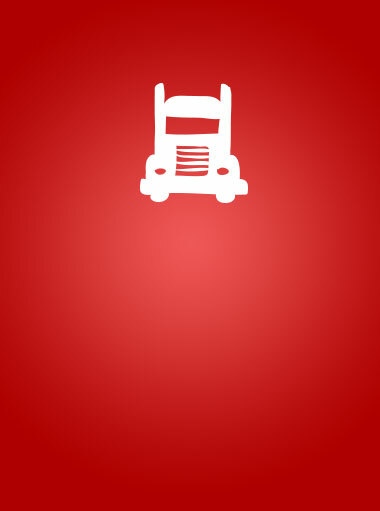 Our highest priority is service to our customers while operating our semi trucks in a safe manner. 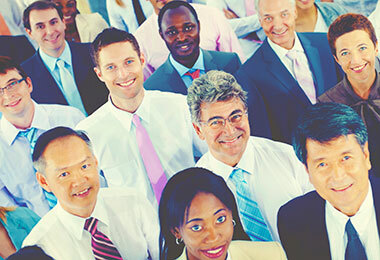 We will provide our customers, agents and employees with unmatched professionalism, integrity and commitment. 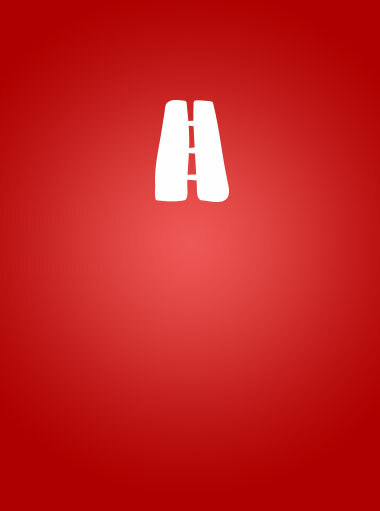 Get A Rate Quote Today!